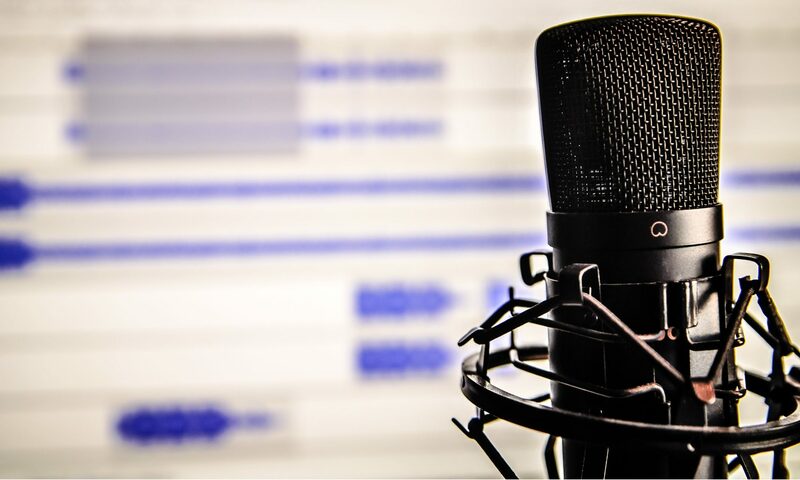 Tips for podcasting success are a dime a dozen. Each podcaster has their own success tips, and are specific to their podcast. But there are some very good tips that cover all categories of podcasts. And to bring in another aspect of the ones I have chosen, I chat with Marty Daniels, long-time friend and media veteran in his own right, owner of Podovox Professional Podcast Services. 5) If you think you need help, you do need help. No matter how your describe your podcast, from a hobby to full-time income, one of the most important planning items you can use to ensure a more successful podcast (however you define this) is to hold podcast brainstorming sessions with all of your key podcast people. Here are 7 easy guidelines to follow to brainstorm your podcast’s success.